I received a coupon to try this out. Happy Thanksgiving! 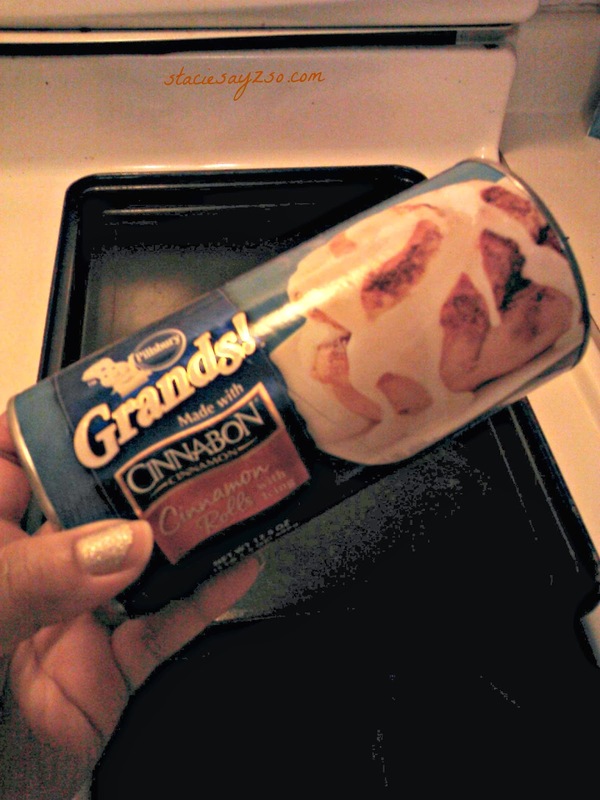 I'm busy cooking but this, I'm making Pillsbury Grands Cinnamon Rolls for my family. I want to prepare something nice and sweet without the hassle of baking like I normally do. It's quick and easy to make. Just pop it i the oven, bake, drizzle icing , and you're done! Here's a few recipes that make get your taste buds going!